The Sawfly Orchid (also sometimes called Wasp Ophrys) - Ophrys tenthredinifera Willd. 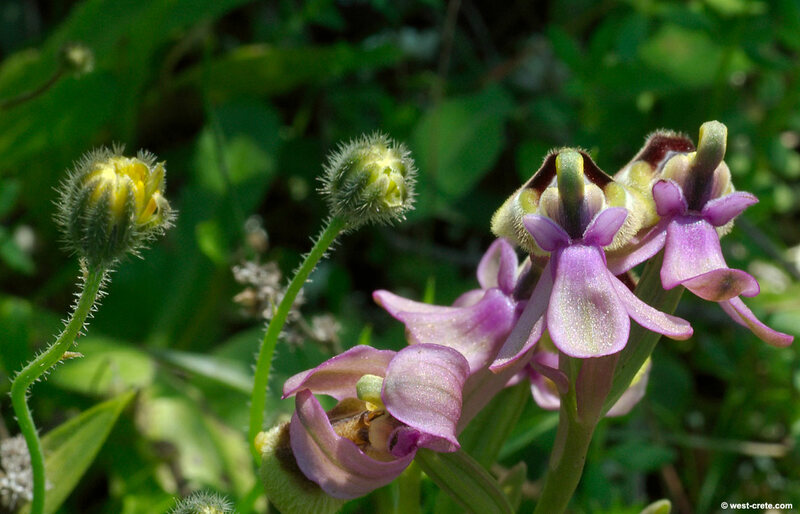 (last after Carl Ludwig Willdenow) is a common orchid type on the Akrotiri peninsula. 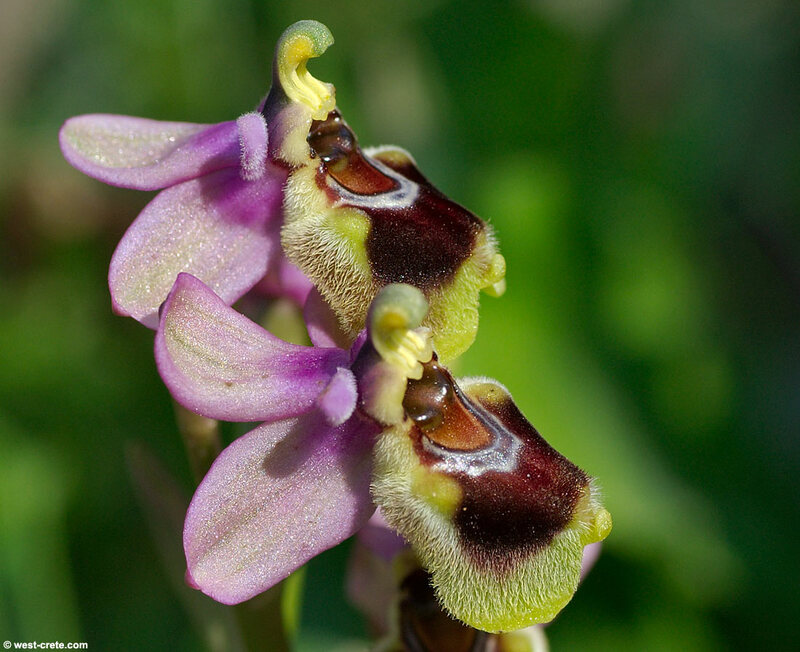 Just walk around in the phrygana paying close attention to the ground and you will find them (and other orchids).